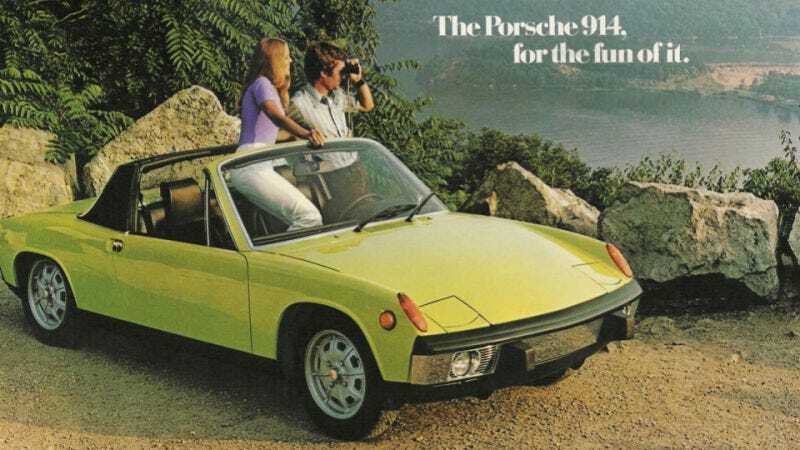 So I went to the grocery store today and just as I got out of my car I noticed a guy getting into a Porsche 914. Time for another negroni. It’s hot as hell and it’s Saturday afternoon so I’m doing the sensible thing: sitting on the porch day drinking while my dogs laze on the grass. Pictured: lazy hound in between our vegetable beds.